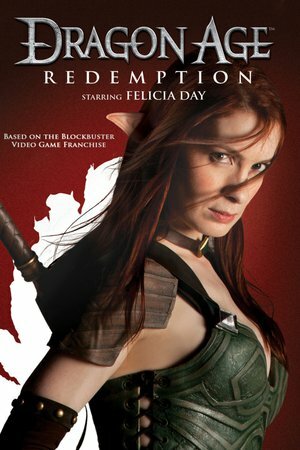 Dragon Age: Redemption is a six-episode web series created by and starring Felicia Day, about elven assassin Tallis, who is hunting down a renegade mage. The success of the mission is of the utmost importance to Tallis, who risks having her freedom taken away if she fails. Realizing that she can't do it all by herself, she enlists allies to help her. The series takes place in Ferelden, the same setting of the video game Dragon Age: Origins, and at the same time as the events of Dragon Age 2 and its DLC Mark of the Assassin, which also features Tallis.